Super proud of final result! My wife and friends they said the window looks super fancy now and looks like a million bucks!! 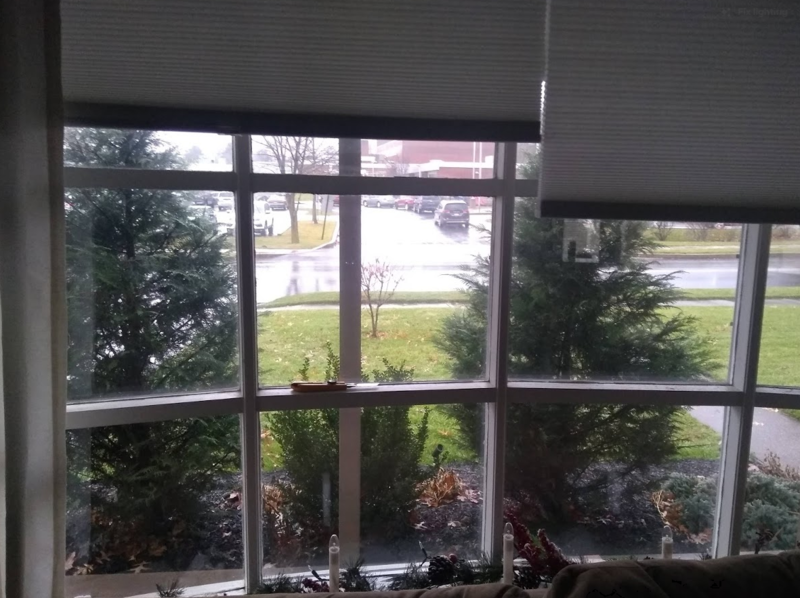 I have a bay window and one of the storm windows was broken and condensing a lot... to the point the sill was showing symptoms of rotting. 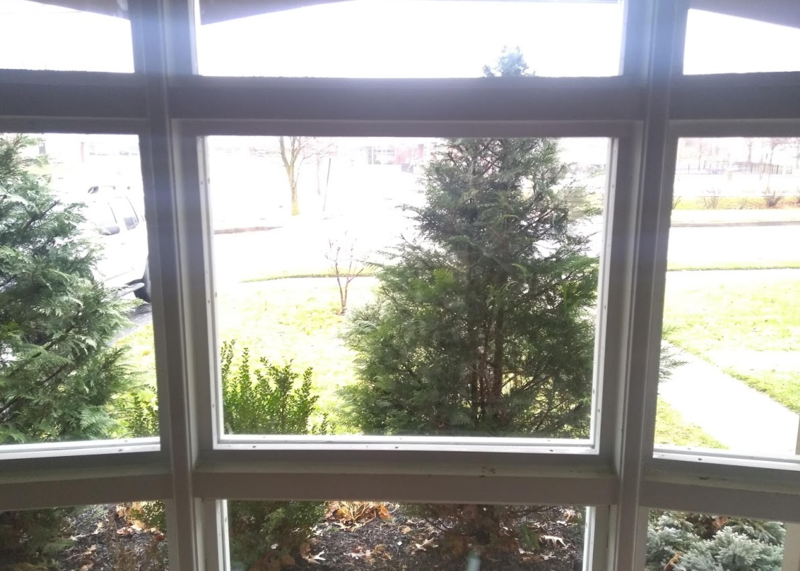 I bought a double insulated glass panel gas filled and sealed thinking I could just take the old glass from the sash and install the new IGU in place. My idea was to use then 1x1 pieces to make a frame on both sides and act as stoppers. It looks great! I ended up doing all panels. I used a 1/4 or 1/2 foam holders at the bottom to place the window. 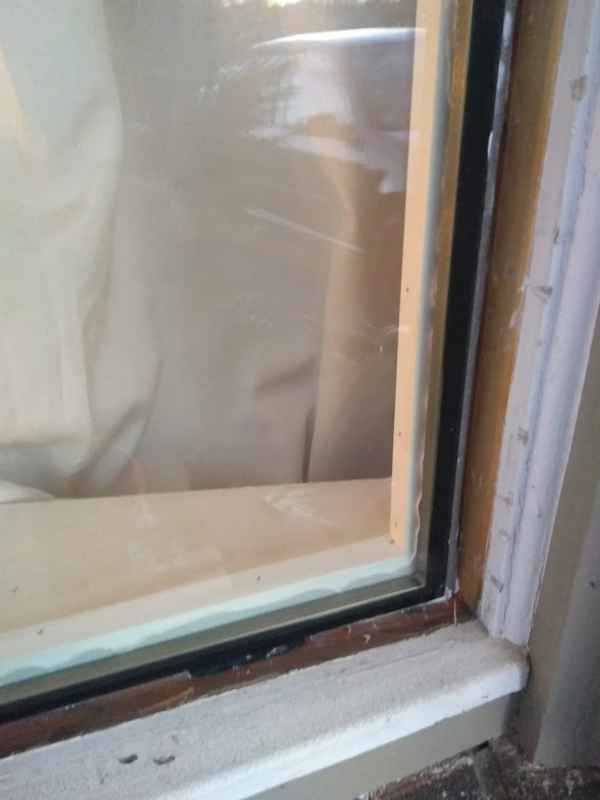 I used butyl tape on the edges of the window and pressed against the stoppers that I framed around the old cavities. 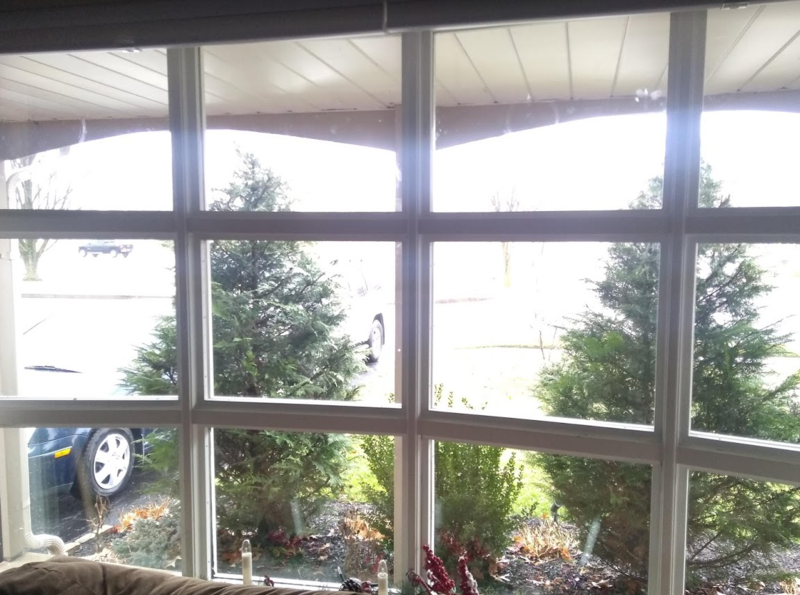 Also used the caulk saver foam around the perimeter of window. After I was done it look good, but it was only after I caulked all the corners to conceal the little crack lines of the wood joints it made everything look like premium! 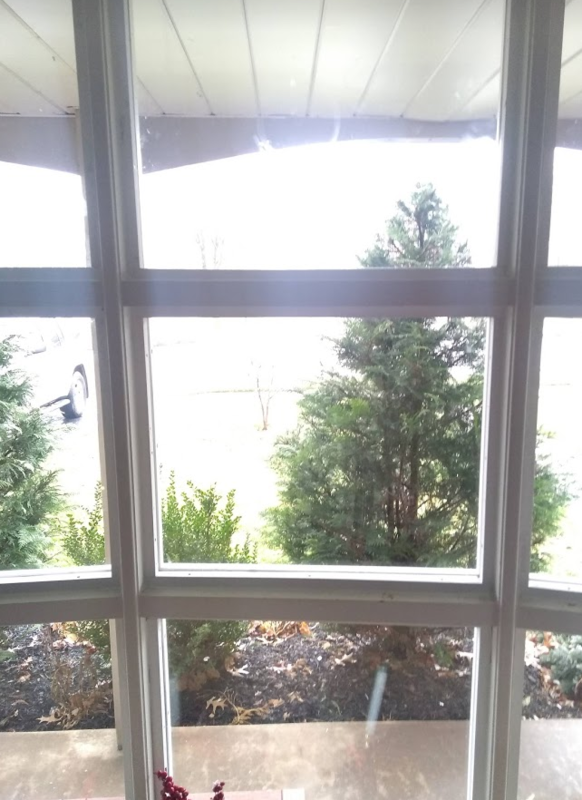 Looks awesome... no more condensation and for a 9 ft x 5 window .. it ended up costing about $500 ... plus of course the time of me building the frames and putting the panels in place. About 6 hours total! 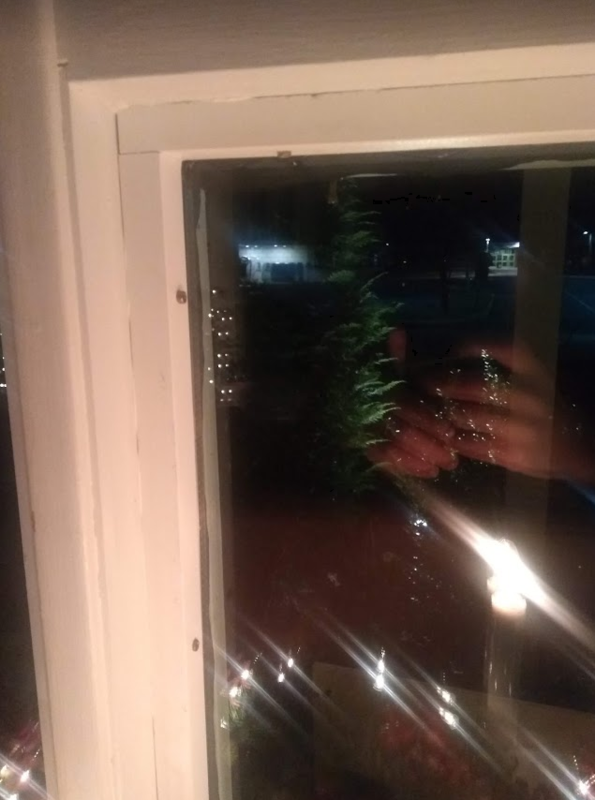 Plus, I got to keep the original wood which is much better than vinyl, on the window frame! No idea how much this would be, but a cheap bay window at Lowes this same size was 1300$ and probably not as good, plus labour, So I am guessing at least 1000$ saved... and it was fun and educating!